Monogram mermaid duffle bag. For the little girls day dreaming about a walk on the beach, seashells and mermaids? This fabulous duffle bag will set the scene and take your mind to far away beautiful places. A pretty delicate background complete with mystical mermaid pattern and shells finished off in royal blue trim. Roomy size for over night stays with family or sleep over with a friend. Create a wow factor this summer and accessorize with this fabulous bag. 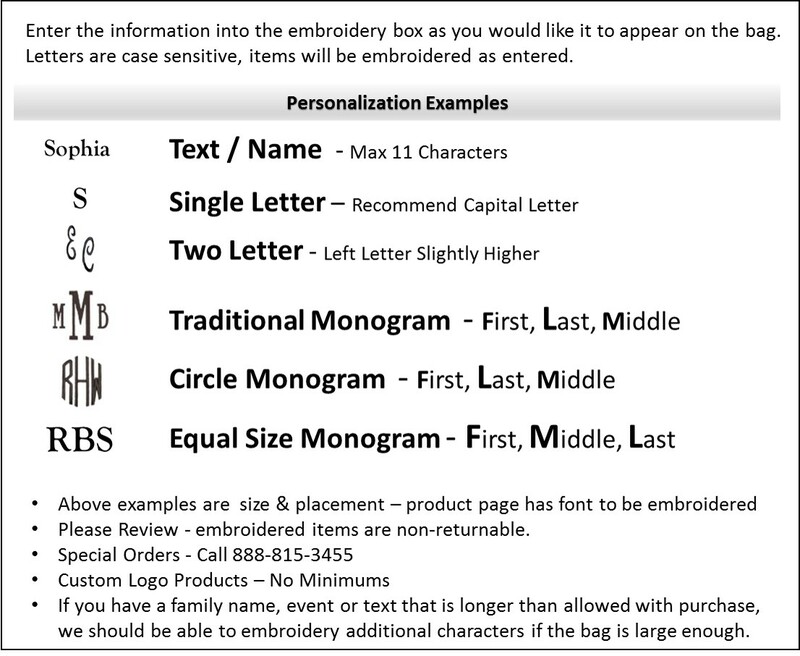 Embroidered personalization included with purchase. Search mermaid in our web-store for additional mermaid items... mermaid beach tote, beach towel, backpack and mermaid lunch tote. 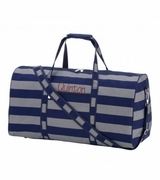 Monogram mermaid duffle bag measures 19"W x 11"H x10" across the bottom. Roomy interior with u-shaped to zipper, front side to side zipper pocket and two additional zip gusset pockets.